Teresa is the parent of three children, two of whom were diagnosed with disabilities. One child was diagnosed with autism, and another with bi-polar disorder, oppositional defiance disorder and post-traumatic stress disorder. Teresa began advocating for her children in 1998 and began advocating for others in 2000. 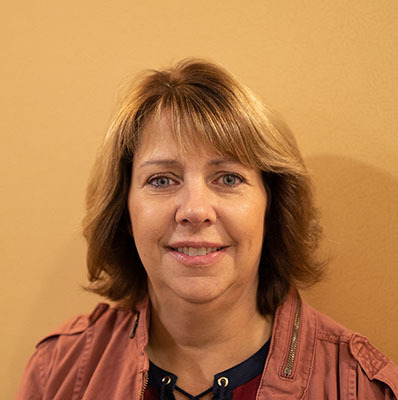 Teresa continues to support and empower families throughout Northeast Wisconsin, and works as a parent peer specialist, as well as a school paraprofessional, assisting students with social, emotional, behavioral and mental health challenges. She is a Youth Mental Health First Aid trainer, and a trainer for the Honest Open Proud program which assists students in self disclosing their mental health challenges. Teresa was elected to the DRW Board in December 2016.